JinLongGuo first debuted in Korean variety show, ‟Produce 101” Season 2 and was a member of JBJ Korean band. 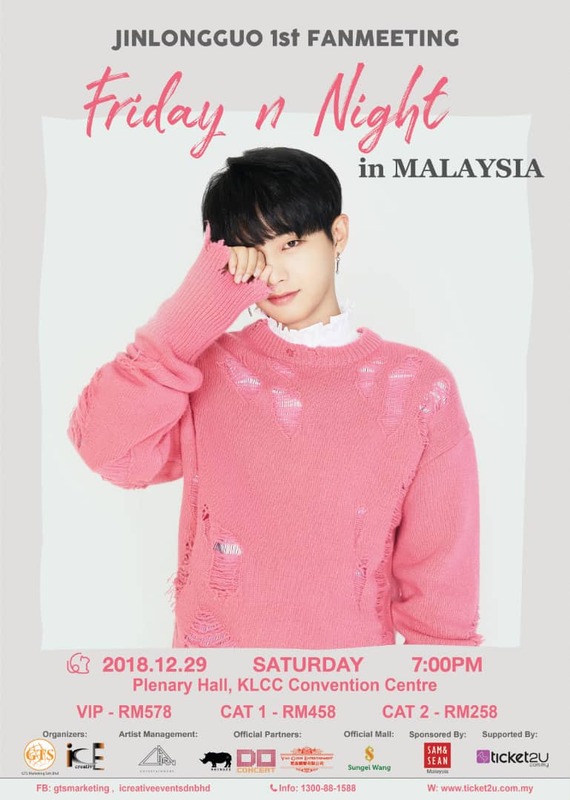 JinLongGuo will be holding his first fans meeting, JinLongGuo 1st FANMEETING “Friday n Night” in Malaysia on upcoming December. This is the first time JinLongGuo coming to Malaysia as a singer after JBJ’s fan meeting. 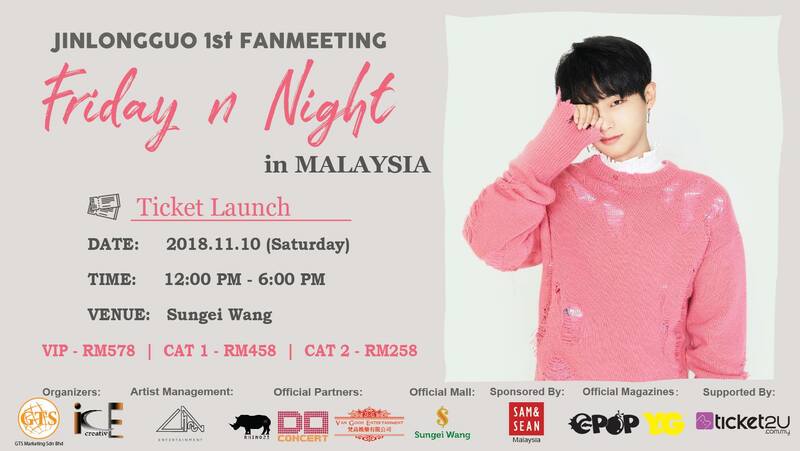 The ticket launch for the first fan meeting of Jinlongguo Malaysia, jointly organized by GTS Marketing and I Creative Events, had ended successfully on last Saturday, September 10, 2018 at Sungei Wang Plaza in Kuala Lumpur. In order to be able to purchase the ideal seat location for the first fan meeting of JinLongGuo, fans have started to line up at 9 am. Fans who love Jinlongguo came from different states to Sungei Wang Plaza in Kuala Lumpur to purchase tickets for the first fan meeting.